BRANDED / RESTORED SALVAGE TITLE!!! We are offering this vehicle at an unbelievable price. Its fully loaded with all the bells and whistles are just a few of the options this vehicle has to offer. Overall it runs drives and looks great! with no notable flaws (See photos) and at thousands less then market value you cant possibly go wrong! For a more detailed description. 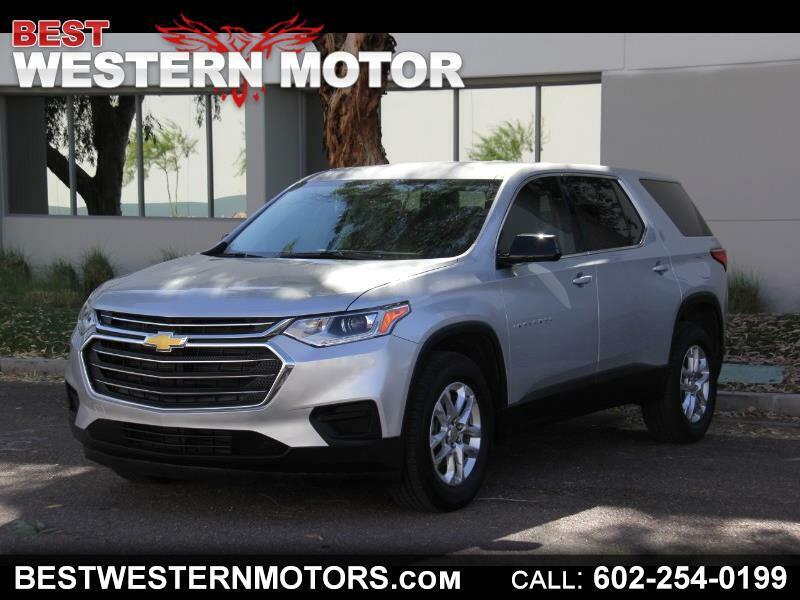 Visit Best Western Motor online at www.bestwesternmotors.com to see more pictures of this vehicle or call us at 602-254-0199 today to schedule your test drive. Buy Here Pay Here. Bad Credit. No Credit. We Can Help You. Getting a car loan is easier than you think, even with less than perfect credit. •	Quick, No Hassle Approvals •	Every Application Accepted •	No Obligations - Absolutely FREE	For over 10 years, Best Western Motor Buy Here Pay Here has helped hundreds of people in Phoenix, Arizona. all points in-between establish a credit rating for themselves while driving good, dependable vehicles. All it takes is a 30% down payment and the ability and willingness to make low monthly payments. Buy here pay here car dealerships are a real solution for people who are in need of a car but are having difficulty getting approved for conventional financing. Whatever your credit, we can pre-qualify you right now for used cars buy here pay here.